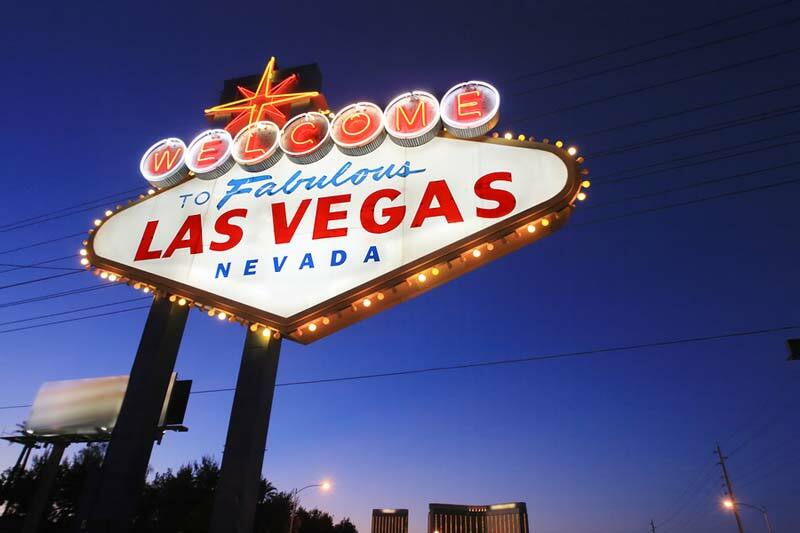 With JCK Las Vegas fast approaching, the industry is abuzz about what can be expected at the much-anticipated event. JCK will continue its partnership with the Palm Beach Show Group to further expand the Antique & Estate Neighbourhood on this year’s show floor. Featuring one-of-a-kind heirloom pieces, the pavilion aims to enhance the presence of antique jewellery, pre-owned watches, and select contemporary items. Participating vendors from around the world are vetted by JCK and the Palm Beach Show Group to ensure they are offering only original pieces and no reproductions. To learn more about JCK Las Vegas’s new and returning neighbourhoods, click here. The show is scheduled for May 31 to June 3 at the Sands Expo and Convention Center.